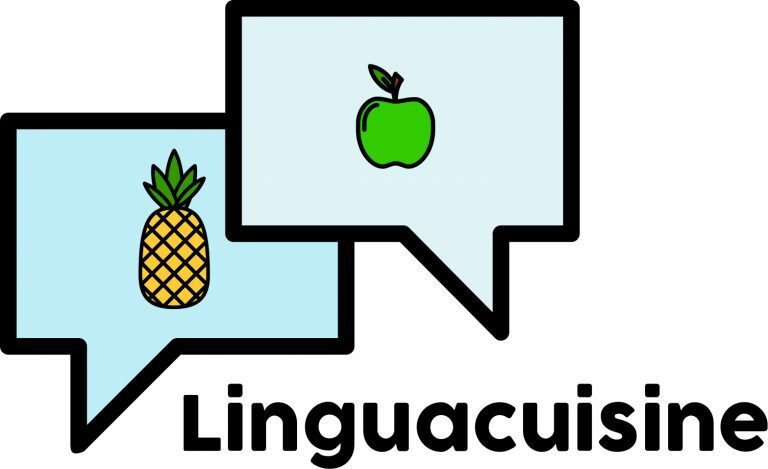 Linguacuisine is the product of Newcastle University and is based around the wonderful idea of learning language through cooking. You can access the content either through the web browser or by downloading an Android or iOS app. The site contains a collection of recipes in multiple languages and each one is separated into ingredients and instructions along with a video of the person explaining how to cook the dish. These are shared in the community part of the site. The content is very authentic in all ways. The videos have been submitted by users and most look like they have been made using a phone camera, so don’t expect Jamie Oliver production standards. Users can also upload their own videos, so this is a nice task you can set your students to do and a great way for them to share their recipe products. The app version of the site looks a bit like the food ‘homemade’ but it is functional and provides a nice platform for students to find and share authentic content based on the culture of food. I hope you and your students find some nice recipes on Linguacuisine and enjoy cooking some English food!